Anyone is welcome to use F-Stack. F-Stack is based on github, and you can find features list in the roadmap. Then you can modify F-Stack and submit a Pull Request to F-Stack. If you want use F-Stack to development your own apps. 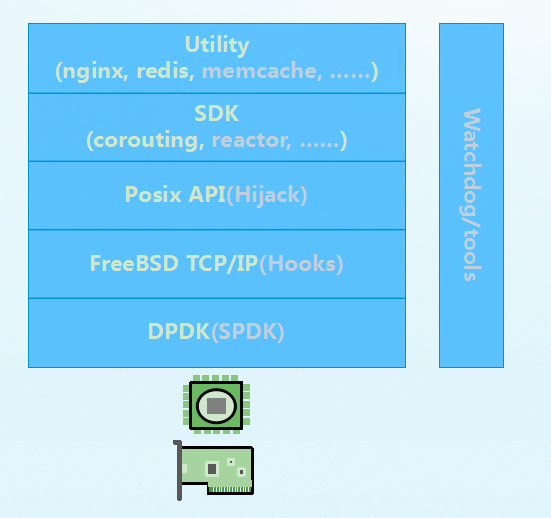 F-Stack provides ff API to support your applications, includes Posix API(Socket, Epoll, Kqueue), Progamming SDK(Coroutine) and some apps(Nginx, Redis) interface. F-Stack also integrates third-party application such as Nginx, Redis, etc. HTTP web application can use F-Stack with Nginx. key-value db application can use F-Stack with redis, and can start multi Redis instance. 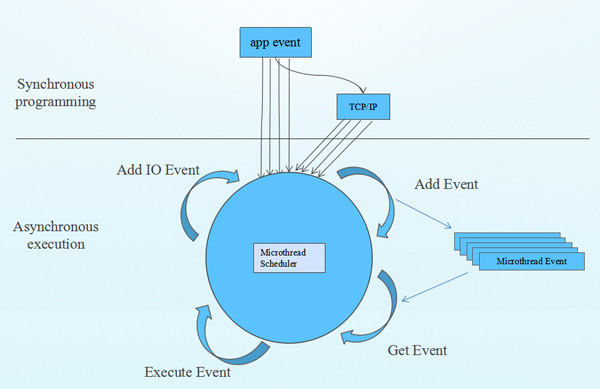 Applications with stateful(high latency) use F-Stack , state need to be stored for a long time, can directly use the F-Stack micro threading framework. Applications only need to focus on with the service logic. And with synchronous programming, high performance asynchronous service server can be achieved. You can use ff Posix API(Socket, Epoll, Kqueue) or Progamming SDK(Coroutine) for most network applications. 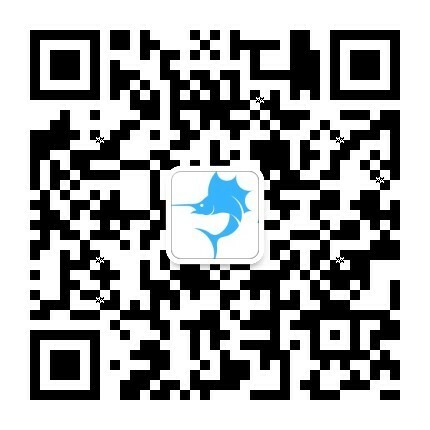 If you have any questions, please open an issuse on github, or follow the WeChat Subscription of F-Stack(Scan the QR code of the footer with Wechat).